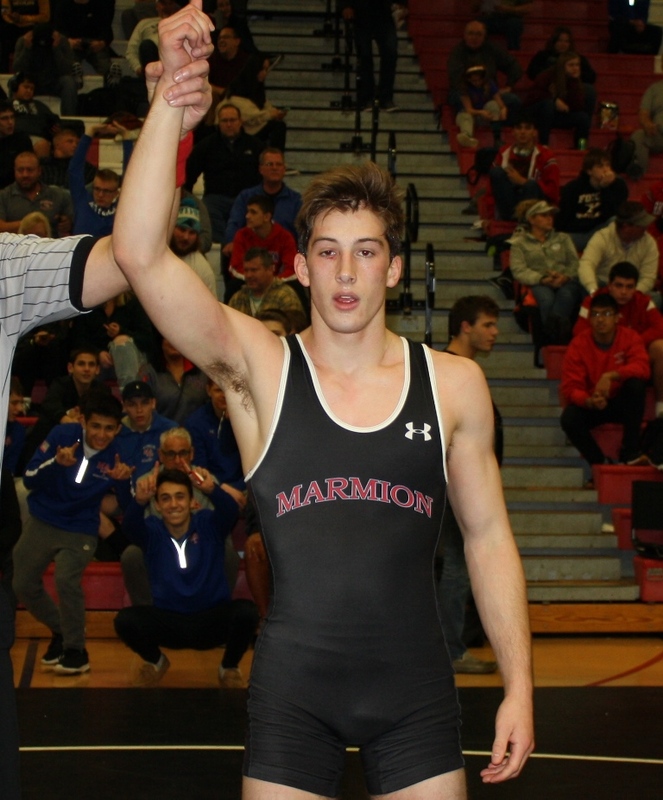 Marmion Academy captured the team championship at the 28th Annual Moore/Prettyman Invitational hosted by Barrington High School this weekend. 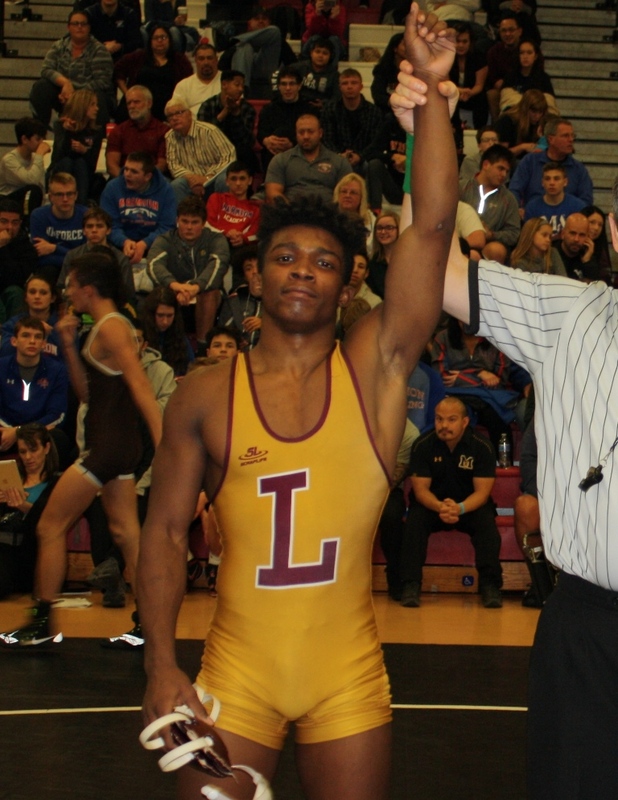 Lockport, Libertyville, Plainfield South, and Stevenson rounded out the Top 5. 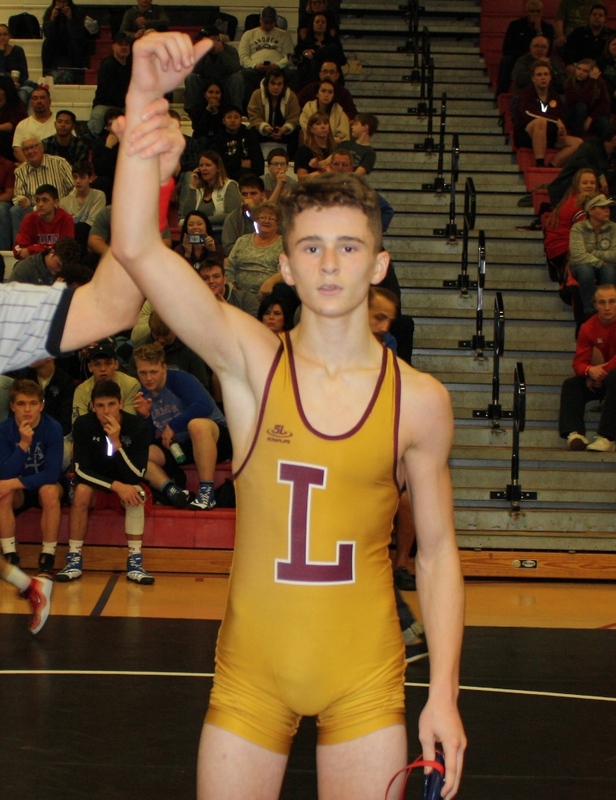 Below are your individual champions in order by weight class. 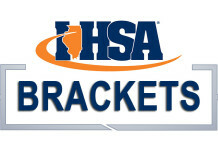 Stay tuned for a tournament recap and feature story from Barrington in the coming days. 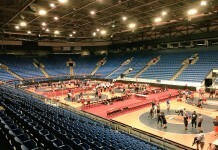 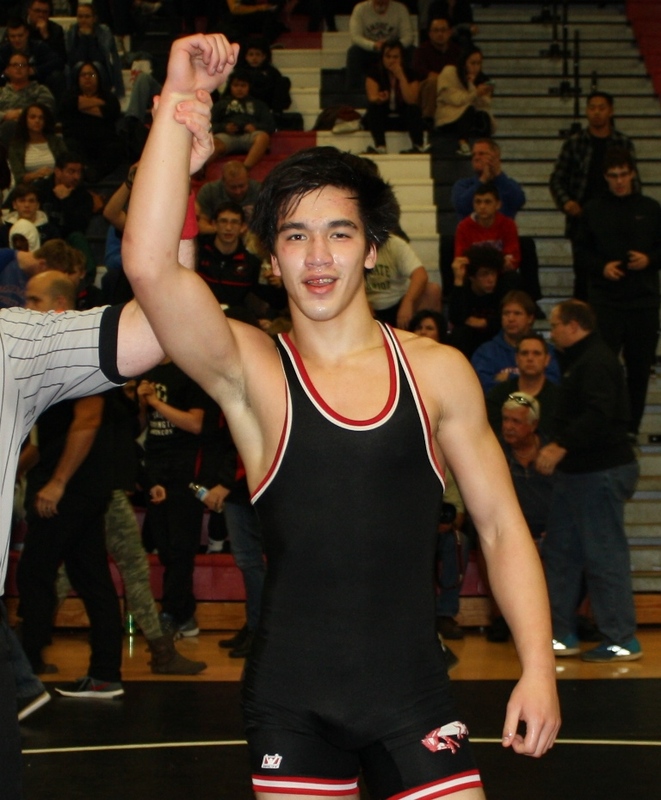 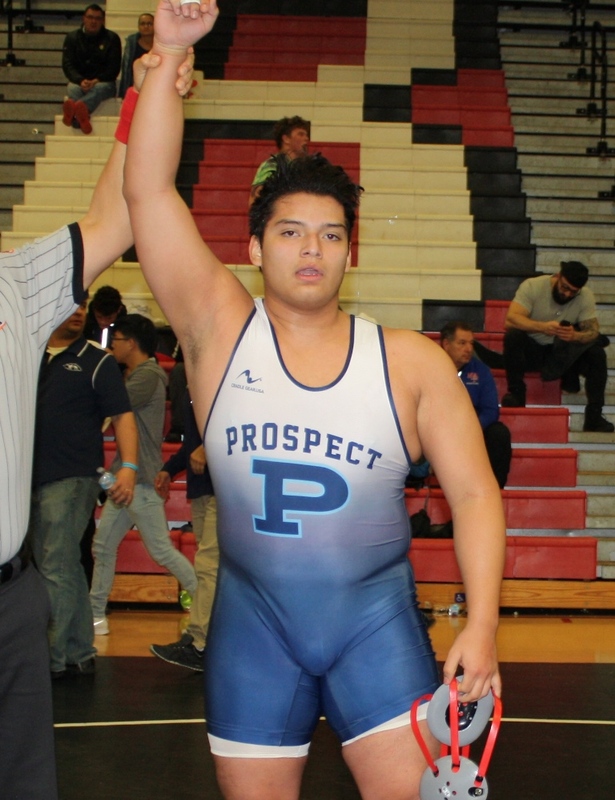 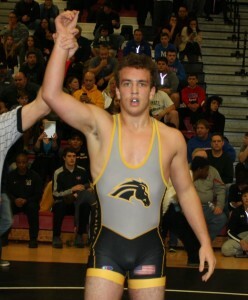 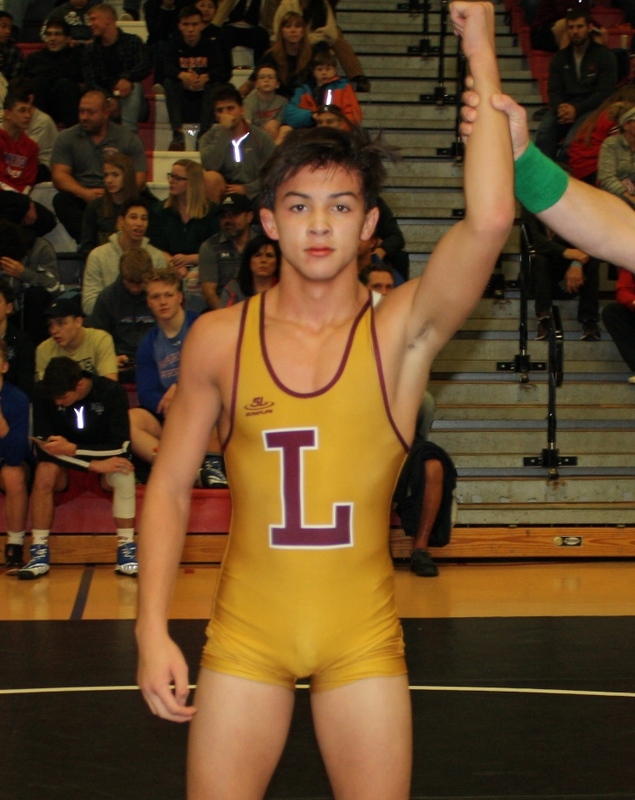 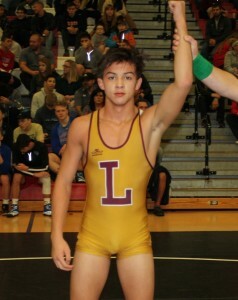 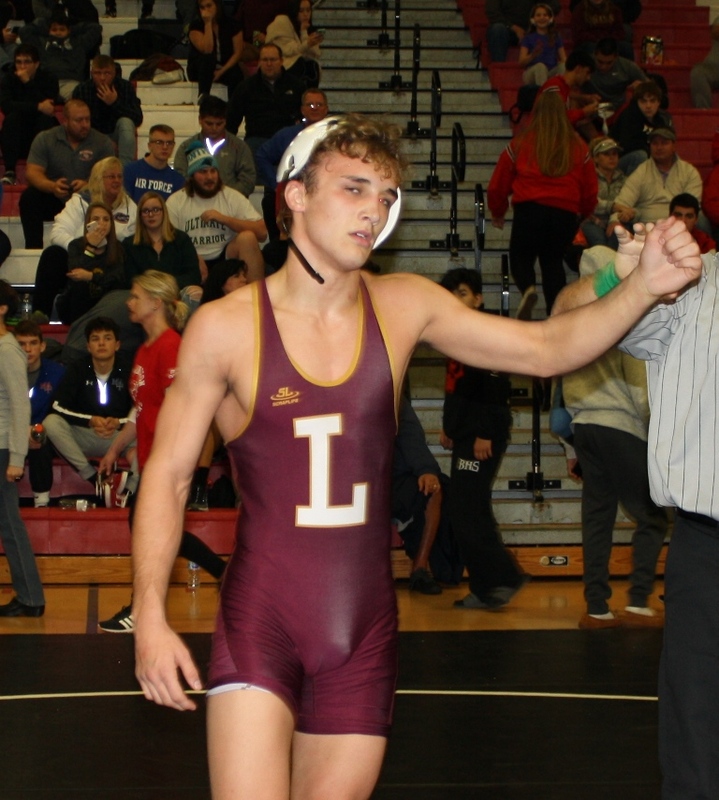 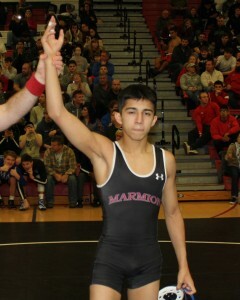 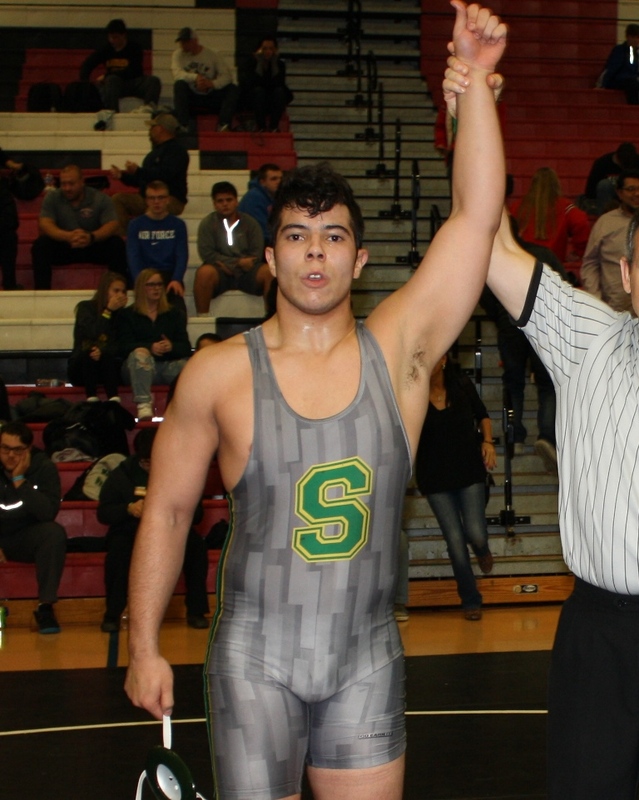 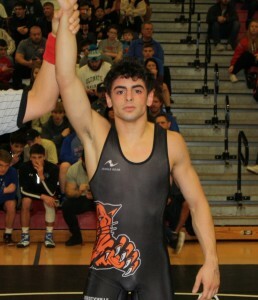 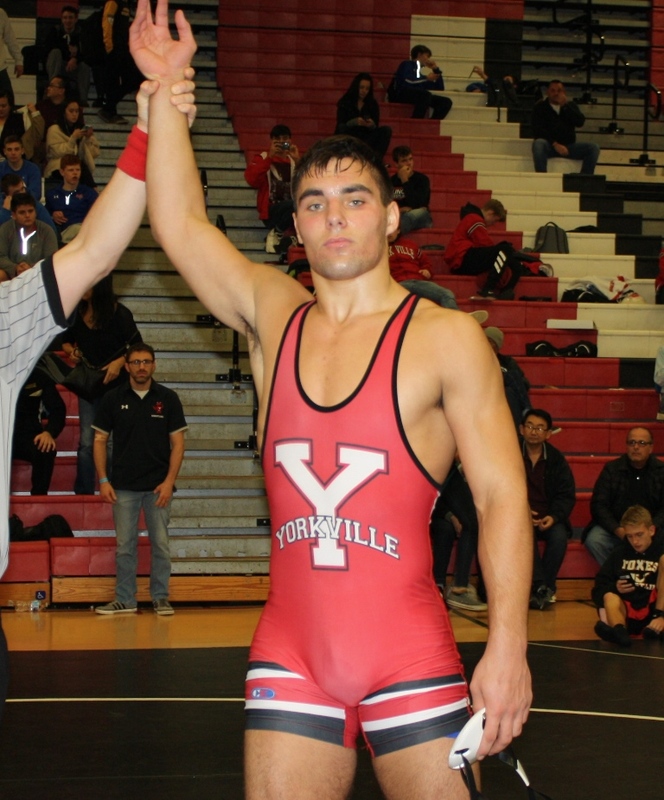 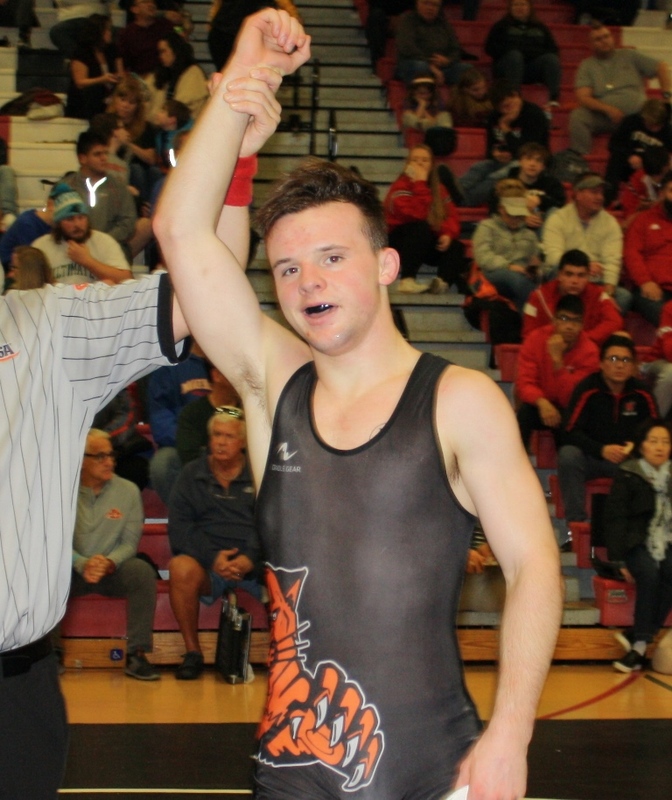 Special thanks to Mick Torres of ILWrestle.com for providing these champion photos. 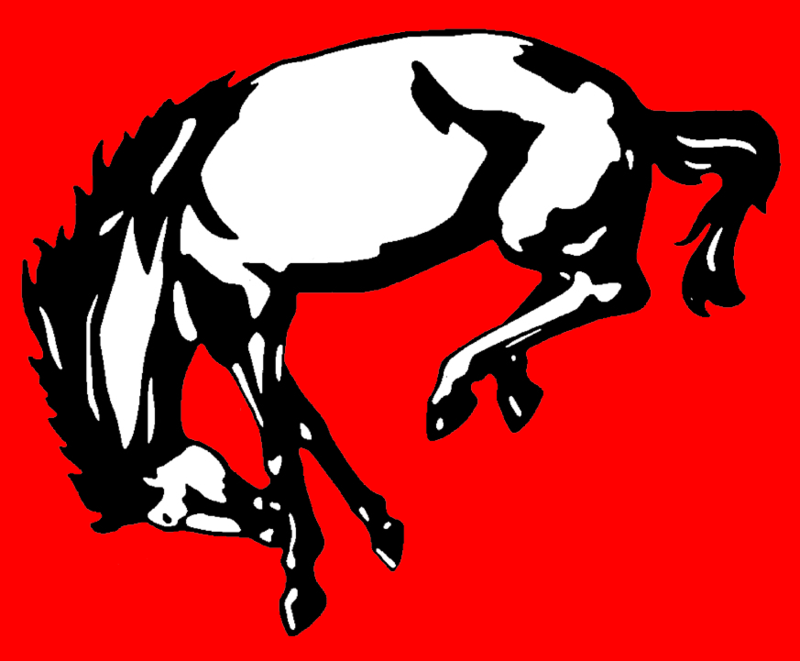 Click on any picture below to see an enlarged version.